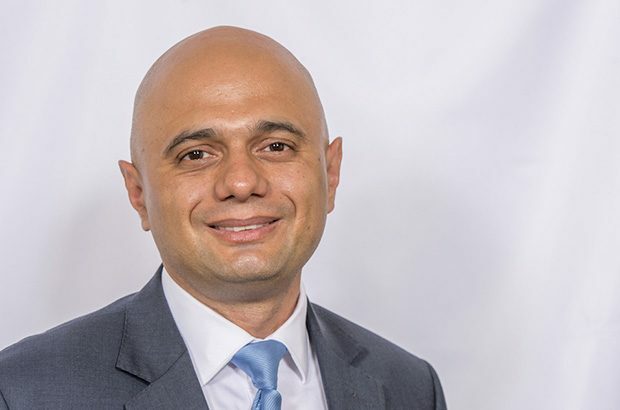 The Home Secretary, Sajid Javid, had an op-ed published in the Times’ Red Box this morning focused on the need for Knife Crime Prevention Orders. Please see below for the copy of his comments. This op-ed comes ahead of the latest Serious Violence Taskforce, which will be chaired by the Home Secretary today (Monday 11th February). As Home Secretary I am determined to prevent violent crime scarring our society, terrorising our communities and, most devastatingly, destroying the lives of our next generation. We cannot wait a decade for this violent cycle to end and I will do everything in my power to give those on the front line of the fight the tools they need to end the bloodshed. The causes of violent crime are complex, and while I wish there was just one solution to end this, there is no magic wand we can wave. What I can do is listen and support the dedicated police officers tackling the issue on the front line. I have seen first-hand the pressures they are under and that’s why I announced a brand-new deterrent of knife crime prevention orders. They have been requested by the police which is why they have been added to the Offensive Weapons Bill before parliament. The case for these orders is clear. The police requested them as a tool to help divert young people away from the dangers of knife crime. The orders have cross-party support. As it is a civil order, the police can intervene before a criminal offence is committed. The police can ask a court to place curfews on these young people to protect them from others who may be using intimidation to exploit them for criminal purposes, as well as placing restrictions on their social media use. These orders will act as a deterrent. I have been resolute about supporting the police since becoming home secretary, not just with new measures but also in strengthening their resources. I’m delighted police and crime commissioners are planning to recruit thousands more officers as a result of our funding increases, which are the biggest since 2010. But believe me when I say that I do not want these young people condemned to a life of crime. We must protect them from falling into desperate situations where their life is endangered. I have spoken to families who tell me their children are scared to walk the streets without a knife because they feel vulnerable. The reality is that if you carry a knife, you are more likely to become a victim. It is vital that we — parents, influencers, teachers, role models — let them know there are positive alternatives. Through our #knifefree campaign, we speak directly to young people to educate them on the dangers of carrying a knife. I have committed to invest about £220 million in community early intervention projects that can provide the vital role models these youngsters need in their lives, and I’ll soon be launching a consultation about putting councils, health and education services under a legal duty to tackle and prevent serious violence. We also need to step up our response to tackle those at the top of the criminal food chain. Last week I appointed Dame Carol Black to carry out an independent drugs review which will build the most in-depth and comprehensive picture of this issue to date. Armed with this evidence I will be able to make our action even more targeted. Today I am chairing the latest meeting of my cross-party serious violence taskforce that brings ministers, MPs, the London mayor, senior police leaders and public and voluntary sector chief executives together to focus on the evidence and take effective action. There is no easy or quick solution to this, but we must all come together to end this violence and heal these wounds in our society.